Guys, I made it to the end! 100-days of creating and I’m still standing. 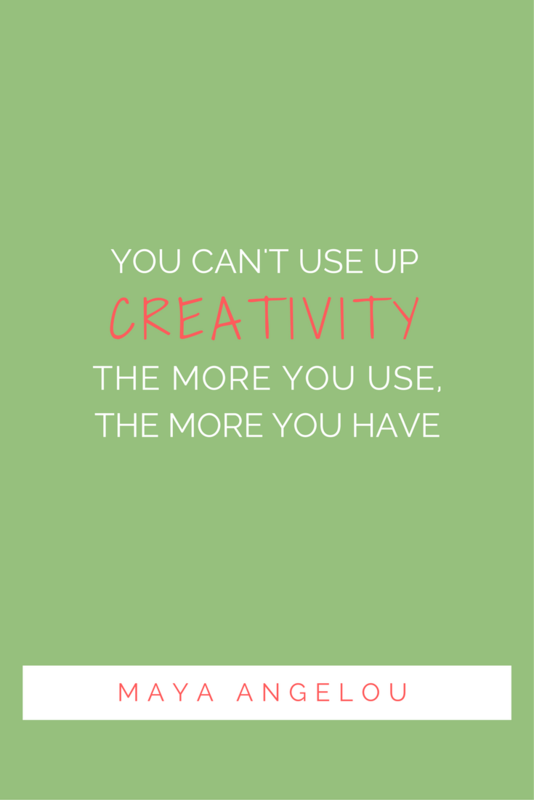 AND – I still have lots of creative mojo left! There have been many lessons I’ve learned throughout this creative challenge. Some are obvious, or at least more obvious now. But others are really quite subtle. But first, let me bring you up to speed on what happened since I last checked in (if you missed it you can read that here. The first 50 days of modern improv quilting saw the creation of a whole whack of improv blocks that I pieced to form a quilt top. There were also several orphan blocks that didn’t fit into the main quilt that I was secretly really happy to see hanging about (more on that in a moment). Since you were so excited to see the quilt come together, I decided to start off by basting the quilt rather than get started on the minis. This step went pretty quickly as I already knew I was going with a white backing so, there wasn’t too much time lost to fabric deliberation! I just got started. Once I got over the basting hurdle, it was all fun and games from there on out! 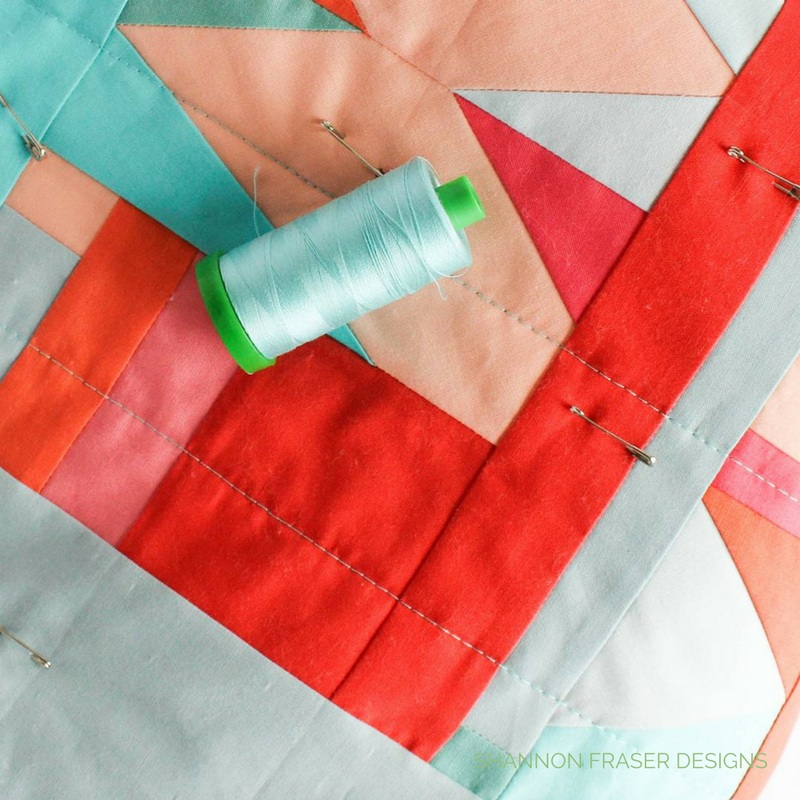 Even while I was piecing the quilt top, I knew I wanted to go with straight line quilting in various thread colours. What I hadn’t anticipated was how much restraint I was going to show in the number of quilted lines! I started off with 40wt Aurifil Thread in Light Turquoise and while I plotted my lines out with my trusty Clover Hera Marker, I haphazardly stitched on those lines. Sometimes skipping a plotted line. Sometimes not. Other times, adding another line close to a recently stitched line. Improv quilting at it bests! 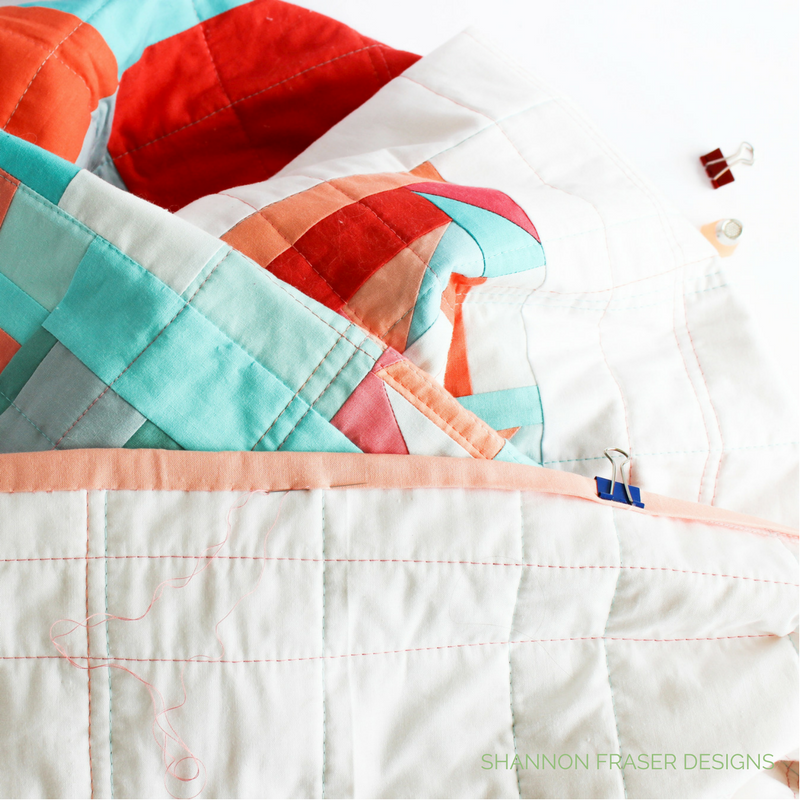 Next came the Peachy Pink Aurifil Thread #2435 in 40wt which I quilted perpendicular to the turquoise lines. I used a similar approach as the turquoise thread, but I skipped even more lines this time around. 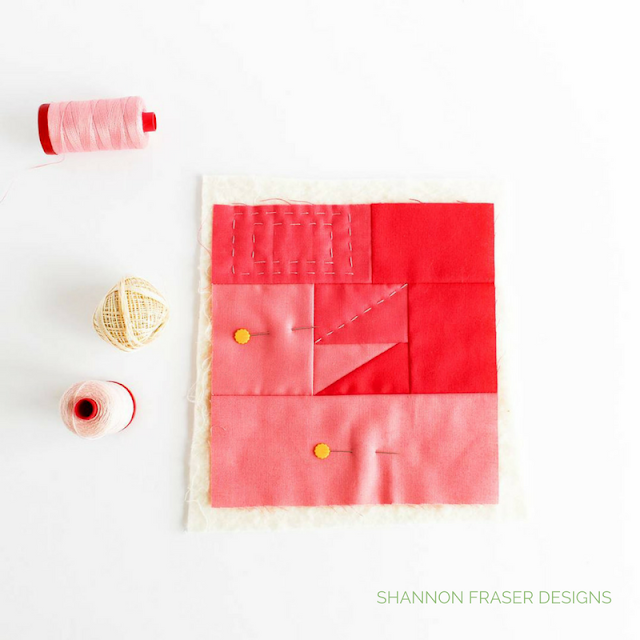 As I stood back to see how the quilting was coming along, I loved how the intersecting lines were creating boxes. Since I had thought of framing each quilt block in white, I decided this was an even better option. 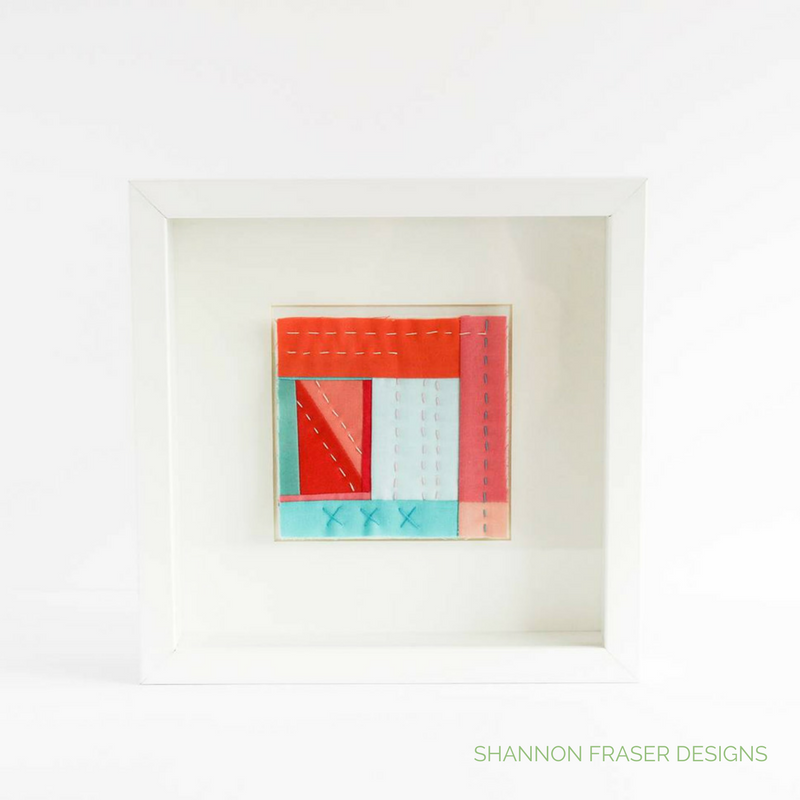 The quilting boxes were framing little moments in the quilts. And I was loving the effect! How can you resist such this cuteness? 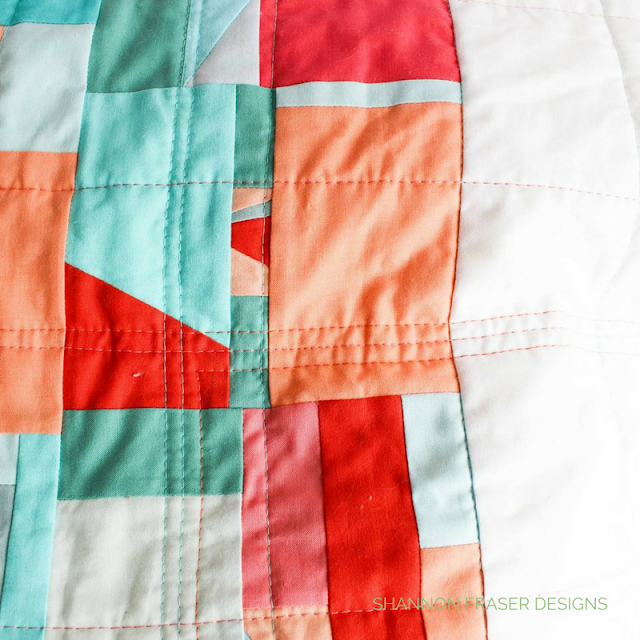 My biggest concern was adding too much quilting that the quilt design would get lost in the chaos. The hubz had already dubbed it “project chaos”, so, I was trying to avoid it being escalated to “project lost in chaos”! 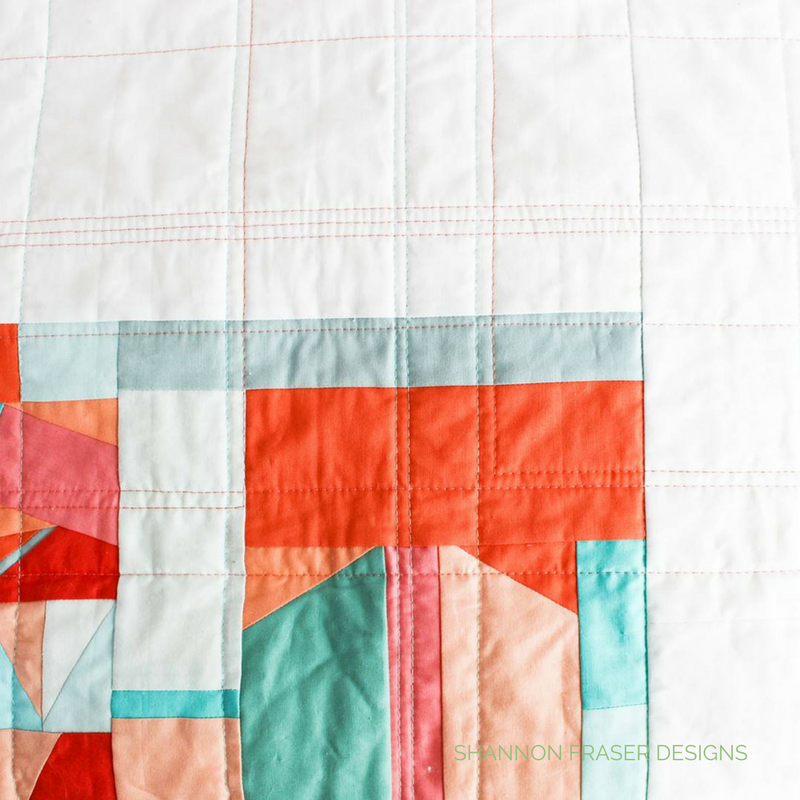 In the end, I’m super happy I went with my instinct to pair back on the density of the quilting lines. I adore the look from the back and find it evokes memories of those old school note books with the blue and pink lines. Good times! The scrappy binding was pieced back in early June and I love when a project already has the binding ready to go once I’m done the quilting. This means I don’t have to change my presser foot out and can go straight to attaching the binding after squaring her up. 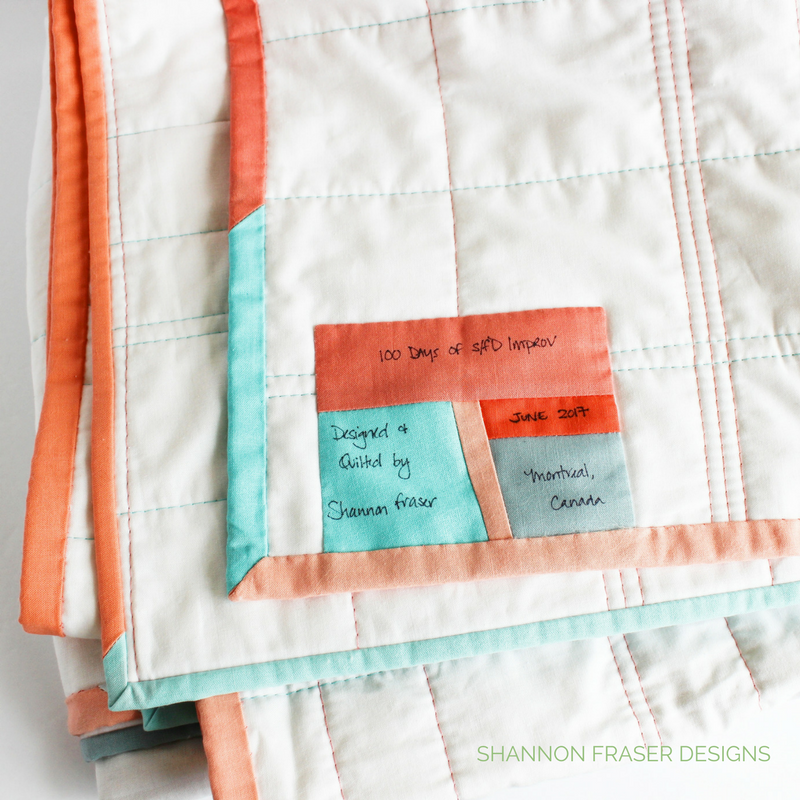 Hand binding is one of my favourite steps in the quilting journey. I just adore this stage and love how up close and personal you get with your work. Plus, when working with a scrappy binding, you get to see the transition from colour to colour, which is always enjoyable. I’m not the fastest hand sewer. Add on that I try to limit my hand work to not aggravate my tendinitis means that the binding stage usually takes me a little while. Hence several Instagram posts just on binding! But the process is the process and I wasn’t about to start rushing it just as I was nearing the end. I’m in love with this quilt! I just love the colours and how they play off one another! Kona Cotton you make amazing solids!! And if you read my Hexed table runner post I’m now the one struggling to put my quilt to good use!! So, that’s the main quilt. 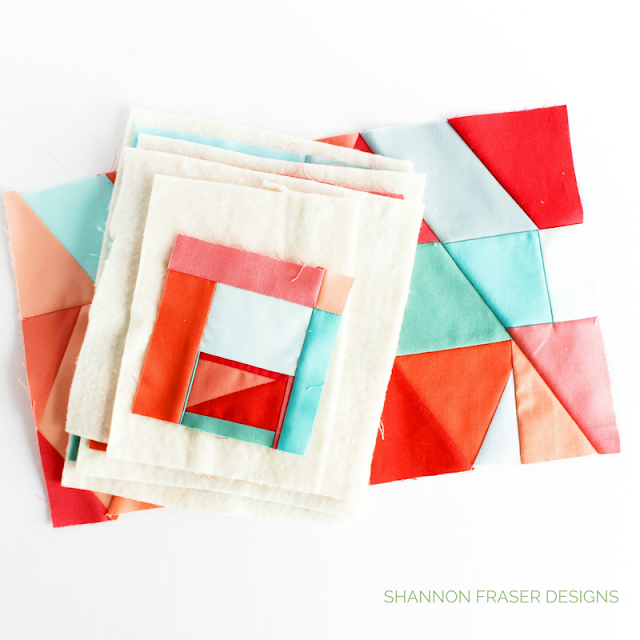 Now for those pretty little orphan quilt blocks! 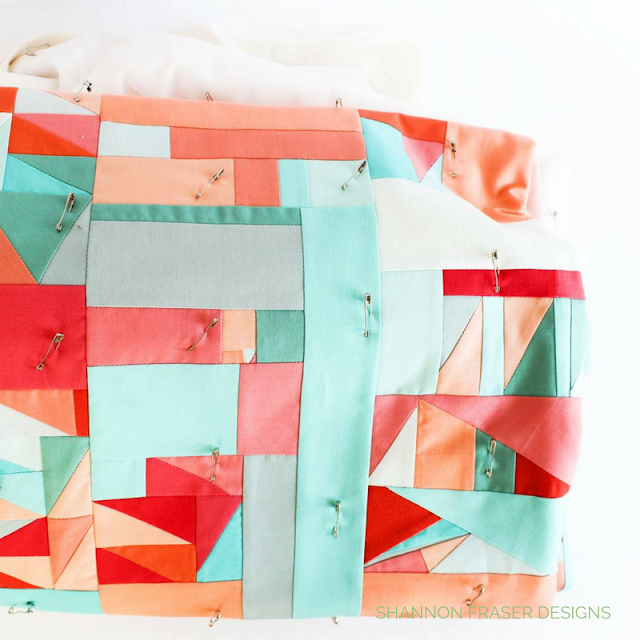 Ever since the very beginning of this creative challenge, I’ve wanted to add some details with big stitch hand quilting. 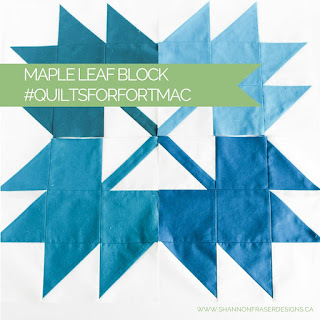 So, when I pulled the main quilt together and had these 8 blocks leftover, I was SO excited! I knew that I would get to spend some time in a different creative zone, working with the same colours, but adding in a whole new level of texture. This was textile art at it’s finest! It was so fun thinking about the stitch detail I wanted to add. And how those stitches could encourage the eye across the design of the block. Or, how a circular motif could balance out the geometric nature of the block design. I was fascinated! And I’m eager to explore this design approach more. As much as I love my quilt, these little minis are my fav! The littlest of the bunch even got framed! 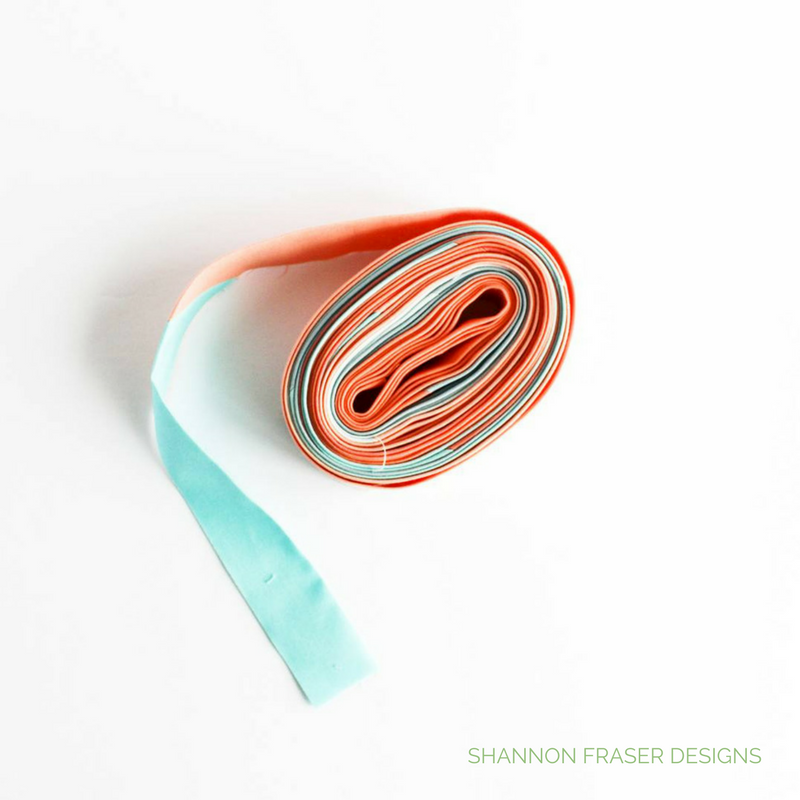 Although the intent of the challenge is to create everyday, I’ve grown to understand, or at the very least appreciate, that my design process involves both days of physical making balanced with days of contemplation. Some projects come really quickly and are executed just as fast. Others are created in stages of contemplation. Sometimes I just need to sit with a project before continuing. Part of this is my fear of messing it up! The other part, though, is that my gut isn’t feeling it. And until my gut or my design instinct feels good, I really don’t like to proceed. I initially felt a little bad when I didn’t actually “make” something on a given day, but had instead spent more time thinking through the design compared to other days where I made something. There is value there and it’s important for me to stay true to that process. And I would encourage you too to slow down and think about how the design feels to you along the way. There’s a dialogue that occurs when you stop and listen. I learned that showing up everyday counts. Even if it’s just for 5 minutes. Being present in your creative journey. Thinking about your designs. Feeling the intent of the project. All of these elements are tested. There are days where you just don’t want to. You’re not in the mood. At least I found that happened to me, several times. But time after time, if I started, I was amazed at how quickly I got caught in a creative rhythm and often created the pieces I love the most. So, value in showing up and just making – in whatever sense that means to you. You have to work past the fear. Wow, this was a great one to really face! Being challenged to create daily forced me to work past my fears. I couldn’t stay stuck for too long. And oddly enough, the fact that there were 100 days that I needed to create, I assumed that some might not be amazing. And that’s ok. I decided to leverage that and try new things. Push my boundaries, recognizing that if I failed it was just 1 day. There would be another day. It was quite liberating! The sense of community this challenge has brought me has been incredible. I have loved seeing all your comments throughout this project! I was super surprised how many of you were enjoying following along and seeing my daily posts. Although I was pretty good about posting daily, there were a few hiatus moments and when I came back some of you were sooo relieved that I hadn’t given up. That was such an unexpected reaction and it has made me cherish this project and our quilting community all the more. 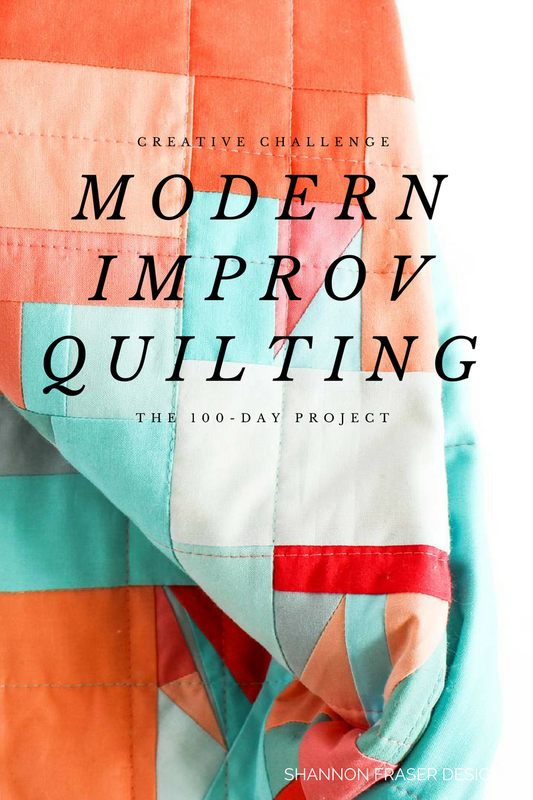 Despite some of the challenges (which really weren’t all that bad), I would totally be down for tackling another 100-day project! Yes, it really was that fun that I would do it ALL over again! And, I’ve actually got some fabric scraps that just might temp me. But first, a little break to just enjoy the fruits of my labour! I really hope I’ve encouraged you to give your own 100-day project a go. I really think you will appreciate the lessons you’ll learn and the creative exploration. And if you do take it on, please send me a note so I can follow along on your creative journey!! P.S. Linking this beauty up for Q3 2017 Finish-A-Long finishes! Wow! I wasn't sure how big all the blocks were that you were making when I saw them on instagram. I thought maybe that might be bigger than they seemed. Nope. Kudos for hanging in there for the 100 days and coming up with the idea in the first place. 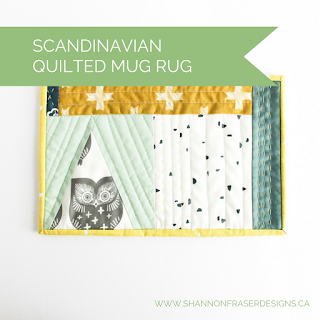 Now you have a great quilt to show for it! 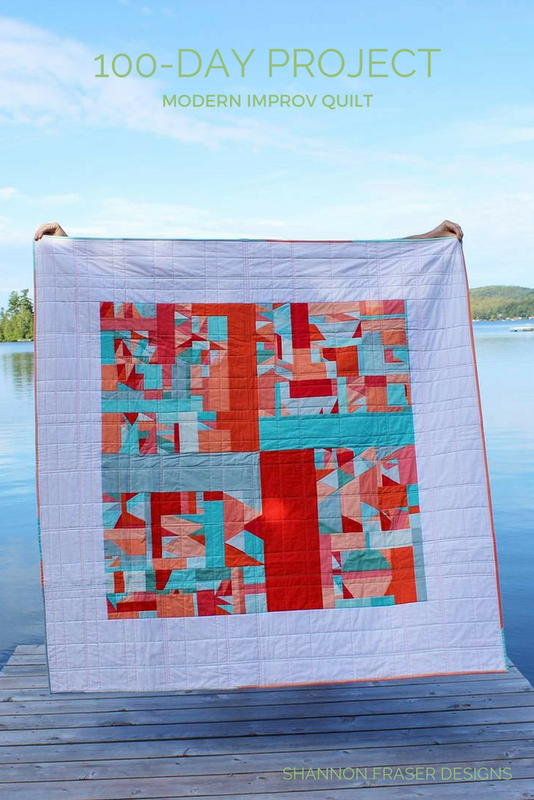 I really enjoyed your creative journey and the daily little snippets on IG which so beautifully evolved into this amazing quilt! Thank you for speaking out load what I had in my head for the last months, that is ok to only think about a project and that this thinking process is still part of the overall design, that we don't have to physically create every time we design. Thanks so much, Shannon, for sharing your creative process and the honest review about it! Can't wait to see what you do next! 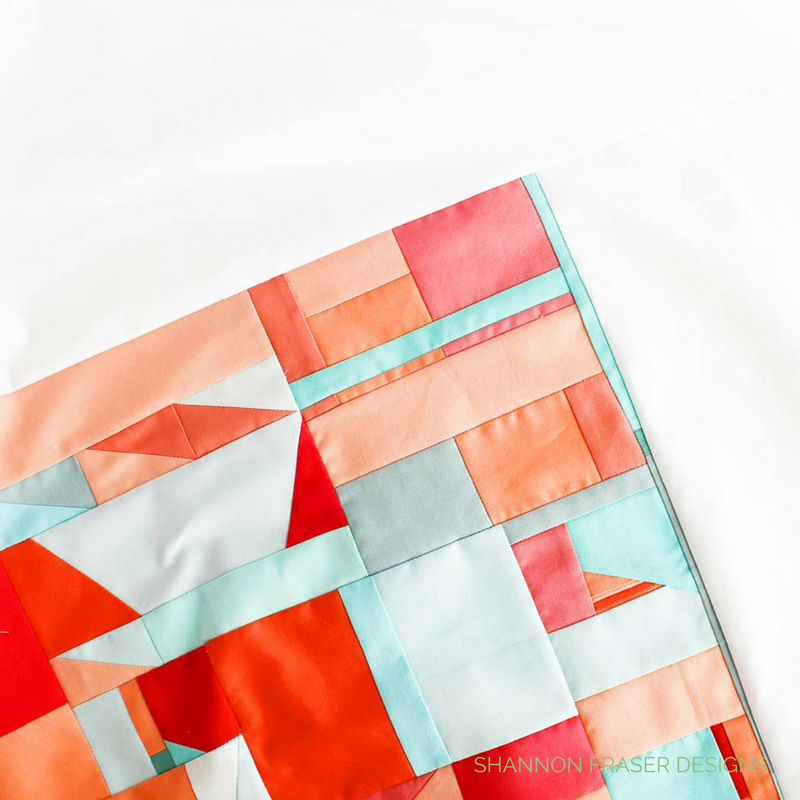 Beautiful quilt and review of your process, Shannon, and I especially appreciate your thoughts on what you learned through the process! 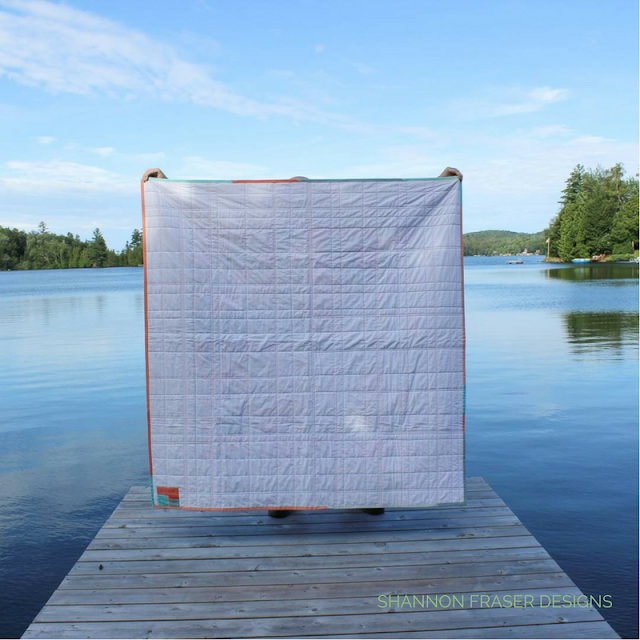 The finished quilt is just beautiful Shannon. I love how much thought went into each step of the design, in every decision you made along the way. Aw, thank you, Marla! It was such a fun one to share with you too! It's so lovely and peaceful. I love your color palette! 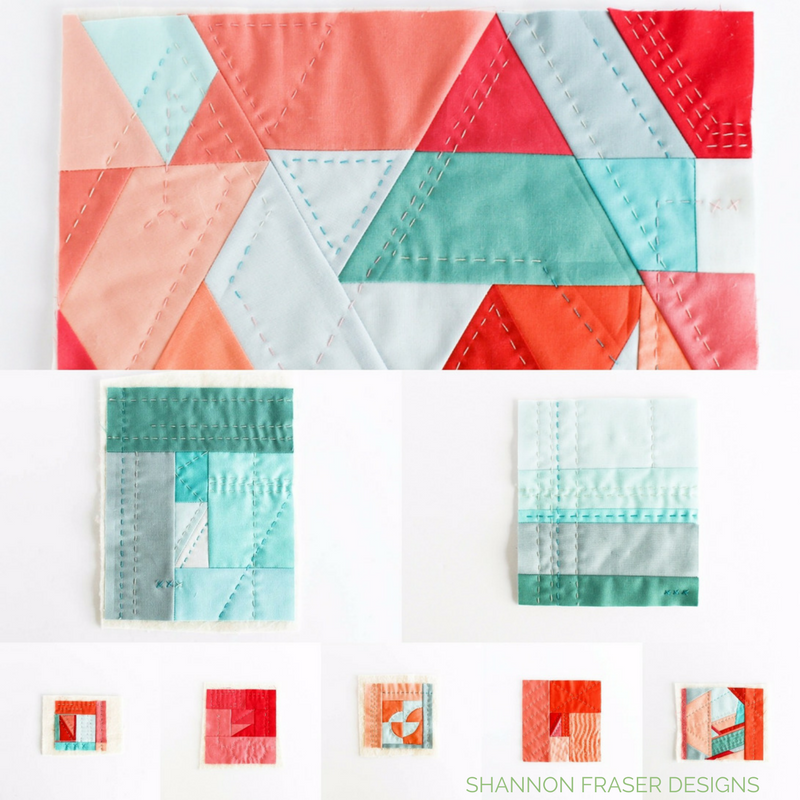 I’m so thrilled you love the design and color palette! It was such a fun creative challenge – you should totally give it a go too!! 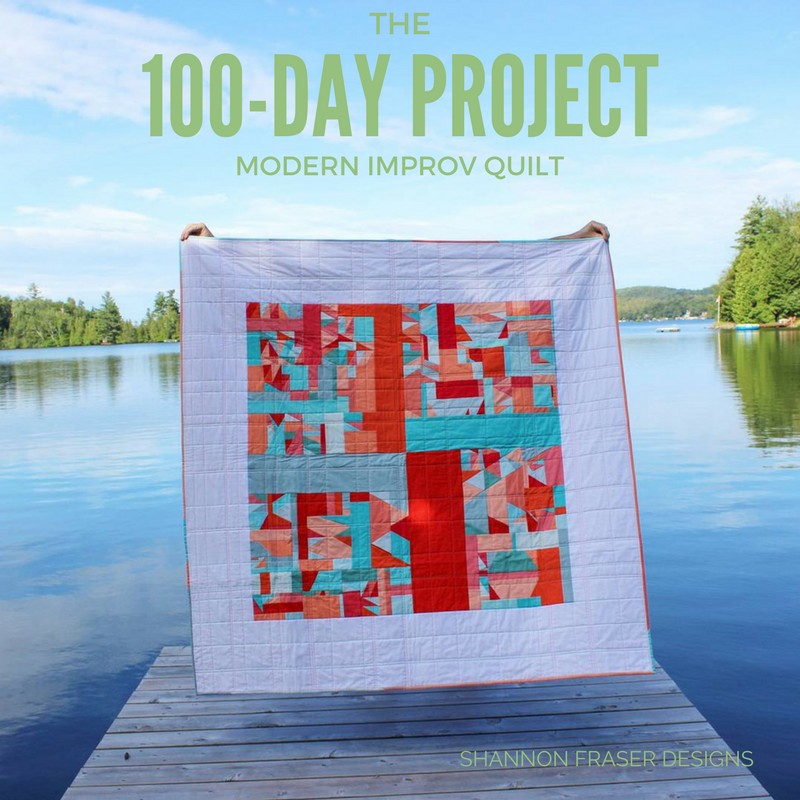 I love your quilt, and it is so interesting to hear about your process with the 100 day project. I've done it a couple of times, but struggled this year to make it enjoyable AND meaningful! I've bookmarked your post for inspiration next year. Thank you! I’m so happy to hear my post could be of inspiration to you! Just keep at it, enjoy the process and don’t be too hard on yourself. Creativity ebbs and flows and you just have to roll with it!